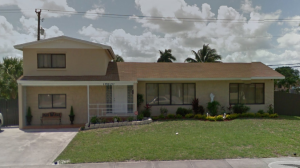 Sell My House Fast in Miami Gardens, Florida! We Are Buying Miami Gardens Houses! We Can Help With Any Situation You Are Facing! There is never any hassle or obligation when receiving an offer on your Miami Gardens house. 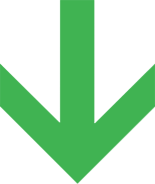 We want to provide you with options and resources so you can make the best decisions for your particular situation. We will never harass you or pressure you into selling your Miami Gardens home. Dealing with a probate property? Tired of bad tenants ruining a rental property you own? The owner of a run-down property in need of major repairs? Moving for work or school? Do you need to upgrade or downsize your current property? Are you paying high property taxes on a house you no longer wish to own? Have you found your dream home, but aren’t able to buy until you sell your current house? Before signing a listing agreement, make sure you understand all it entails. You need to be prepared for agent commissions, repair expenses, and closing costs. Some agents will charge fees for marketing and administrative expenses they incurred while working to sell your house. You will also have to plan for the continued monthly expenses including utility bills, homeowners insurance, and monthly maintenance. You will be responsible for the property taxes up until the day of closing, which can be weeks after you have found a potential buyer. As any property investor will tell you, the longer you own a property, the more it is costing you! 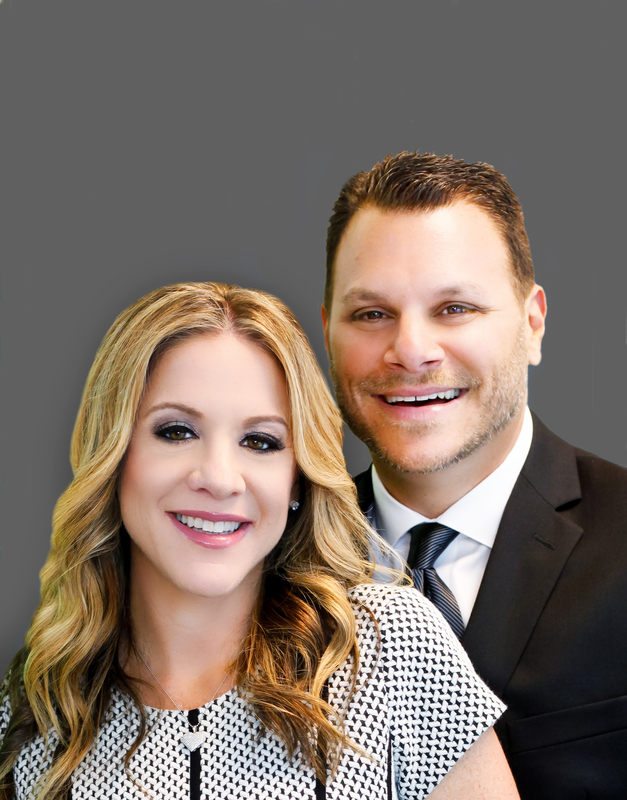 If you have been thinking about selling your Miami Gardens house, but don’t feel as if you will be able to sell it because of an extenuating circumstance, let us help you. We provide solutions to sellers in all kinds of situations. And we will always treat you with the honesty and respect you deserve. We aren’t like the other home buyers you might have seen around town. Our goal is to help you out of the difficult situation you are currently facing.